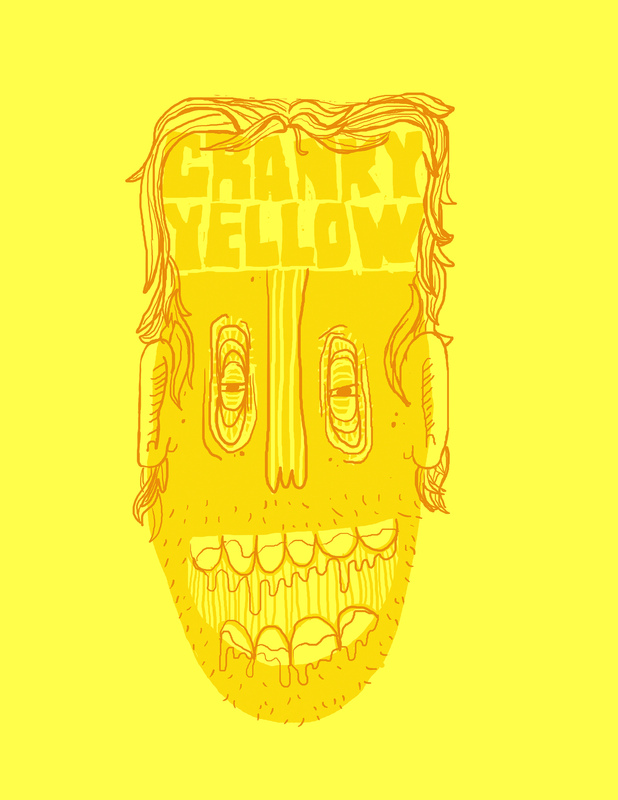 Cranky Yellow is an art and media project founded in 2005 by artist David Wolk. 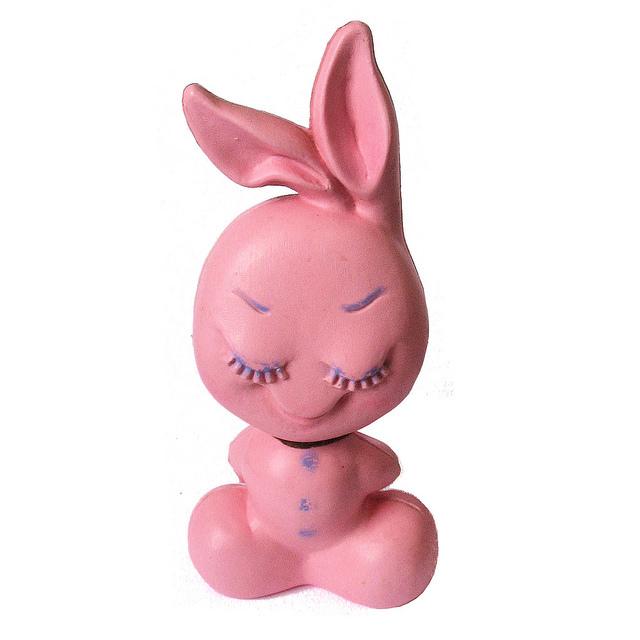 We curate exhibitions, produce music shows, collect toys, and promote the arts in Saint Louis, MO and beyond. 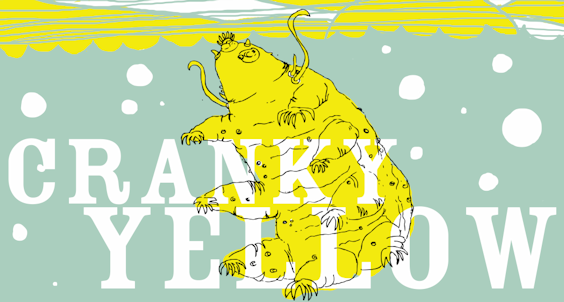 Cranky Yellow the band is David Wolk and Nick James.